Creating, crafts, gardening, quilting and life on a little ranch. The little doll above is known as the Buddy Lee doll and this one belongs to my hubby. At one time it did have arms and a complete outfit. He doesn’t remember what happened to these items. 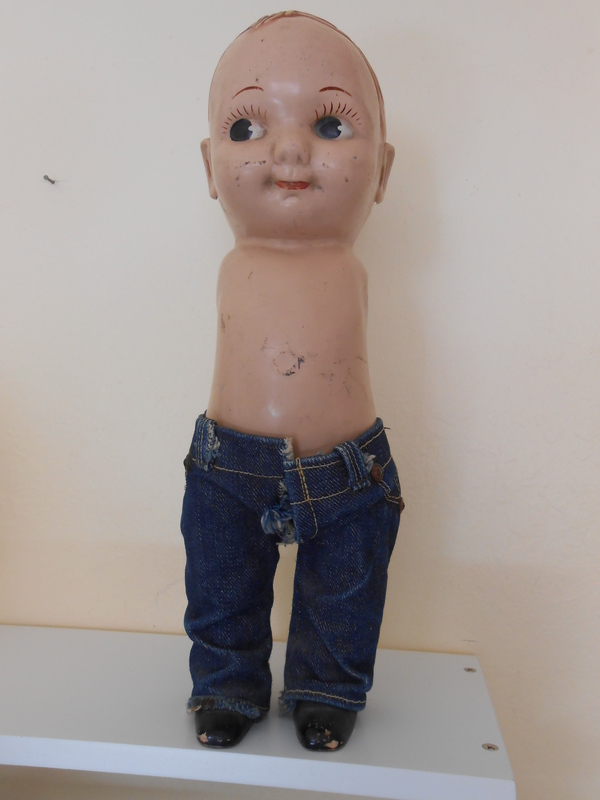 This doll is probably from the early 50’s and many people still collect them. Someday we hope to have it restored. This little man must be at least 58 years old. 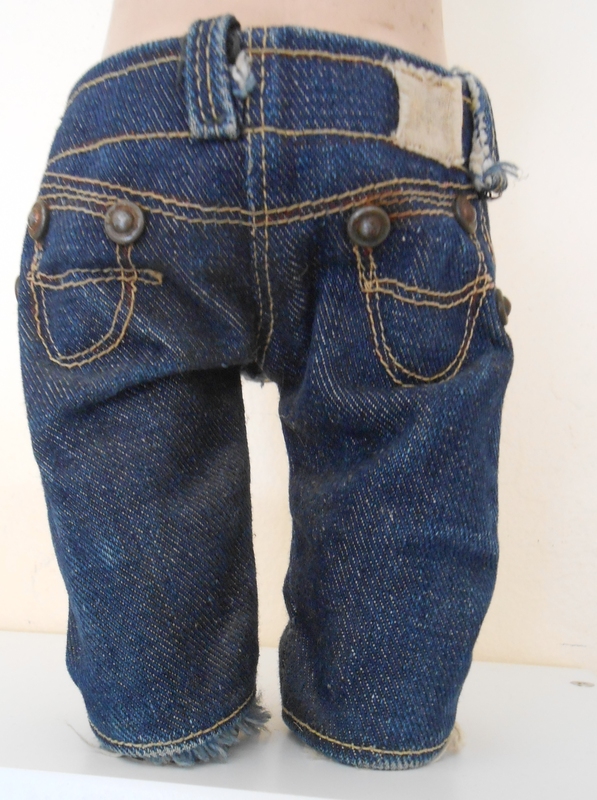 Buddy Lee dolls were made by the Lee Co., jeans maker, starting in the 1920’s and used as a promotional item. 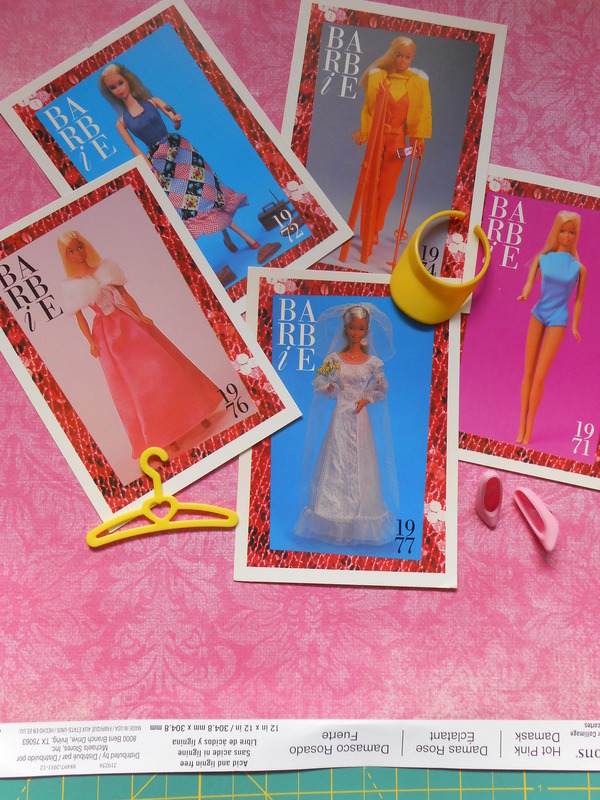 Of course everyone is familiar with Barbie. These are, I think, like trading cards. 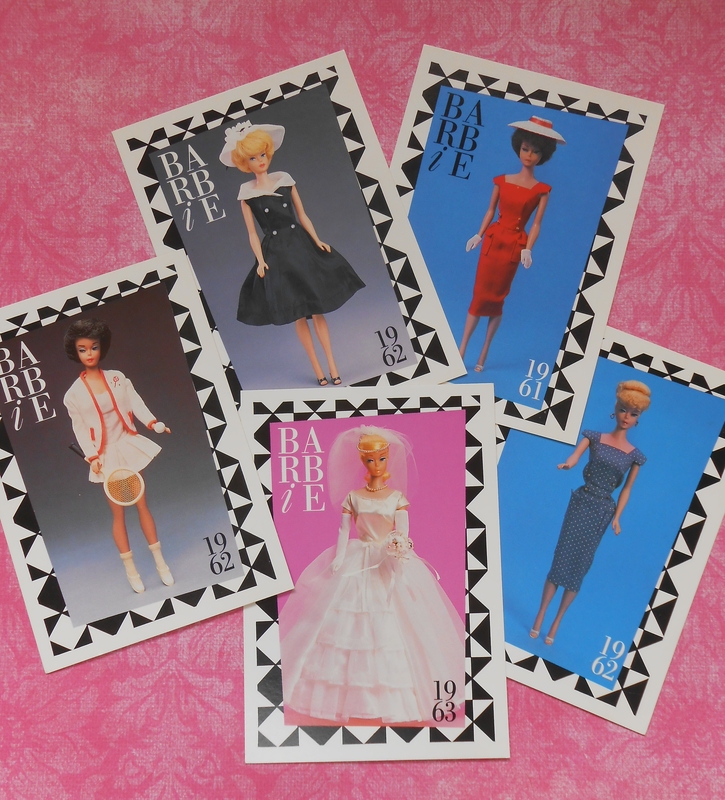 Our youngest daughter collected these in the early 90’s. 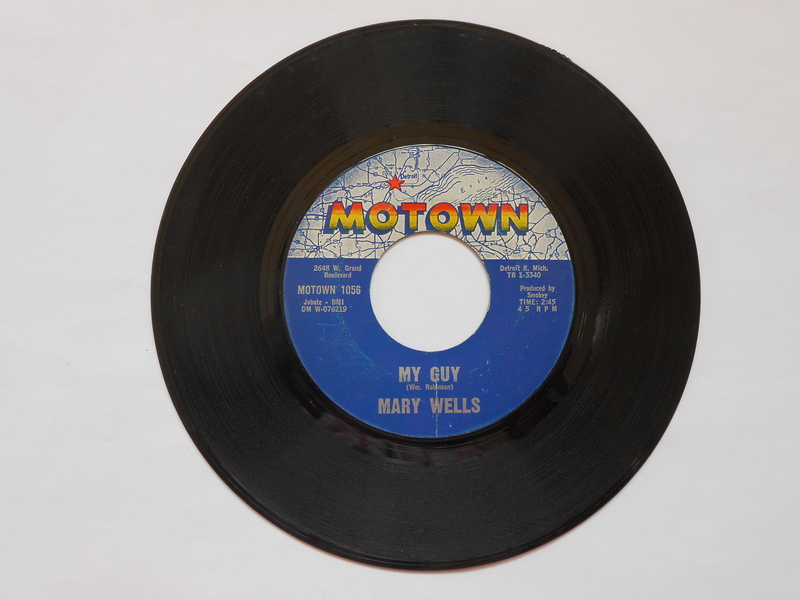 And yes, I still have an original Mary Wells record of My Guy, which I used to play over and over again. I loved that song! This is what we listened to on our record players. Chela's Colchas y Ma… on Cascarones. I'm not an expert at anything, I am an ordinary person that loves to sew, quilt,( my way), and do many crafts. I spend time with my 4 grandkids and I find time to read, as well. I recently retired as a Library Technician and am enjoying my free time.